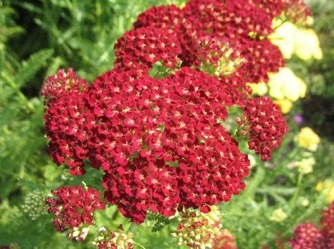 Yarrow can be grown in medium to dry well drained soil. 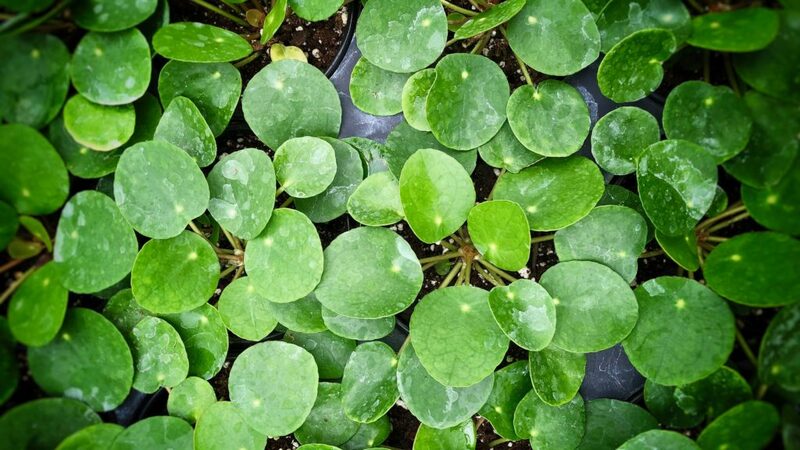 they tolerate hot, humid summers and drought. Also makes a good cut flower.